One Source Renovation LLC is a local family owned business. We don’t answer to stockholders, we don’t answer to political parties, we answer to our customers. We have been in the building trades for many years and have developed skills and knowledge which help us stay at the top of our game. We surround ourselves with quality people quality products and quality materials. This is a no brainer when it comes to making our customers happy and maintaining a successful business. We all truly enjoy what we do and this is reflected in or work. 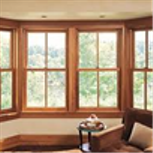 We use only One Source Renovation employees for your ROW Window repairs as well as installing new replacement ROW Casement window sashes. We are completely insured for your safety and ours. We will always treat your property with the respect it deserves by using tarps to protect your floors and by using good old fashioned common sense. We’ll never walk into your house with wet shoes. Booties are always worn while we’re in your home. Our goal is to leave you with a pleasant service experience. What a novel concept! OSR takes pride in what we do. We are all skilled craftsmen and work to achieve the best possible results. By using the highest quality materials fasteners and adhesives we can ensure that when the project is complete it will last a long, long time. We start by using 100% clear Poplar Wood and we do not use finger joints anywhere, ever! Finger jointing pieces of wood only leads to premature wood decay. 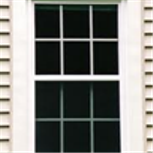 All of our sash rails will match your existing sash rail profiles perfectly. Next, we install new insulated glass by Cardinal Glass Industries with an industry leading 20-Year Seal Failure Warranty. The exterior cladding color as well as the grills between the glass panes are also an exact O.E.M. match. The only difference with our sashes is that they are beautiful, built to last, and made with pride right here in Illinois. 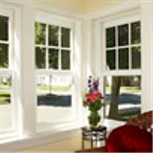 You can purchase the replacement sashes and install them yourself or we can install them for you. 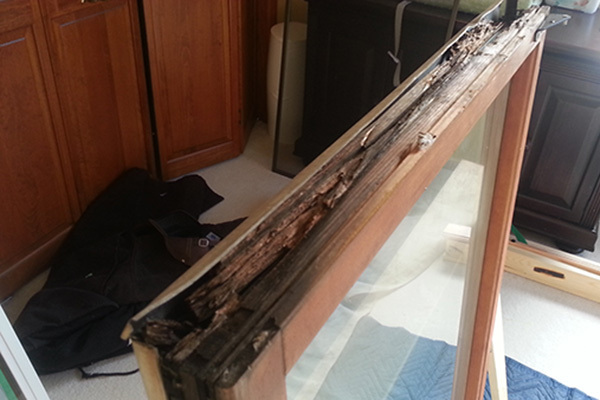 We can also pre-finish your new sashes to match your interior stain or paint color. 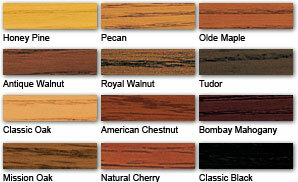 We can provide real wood stain samples upon request. Read our customer’s reviews here. Copyright © . One Source Renovation, LLC All Rights Reserved.